GEORGIA. 2017. 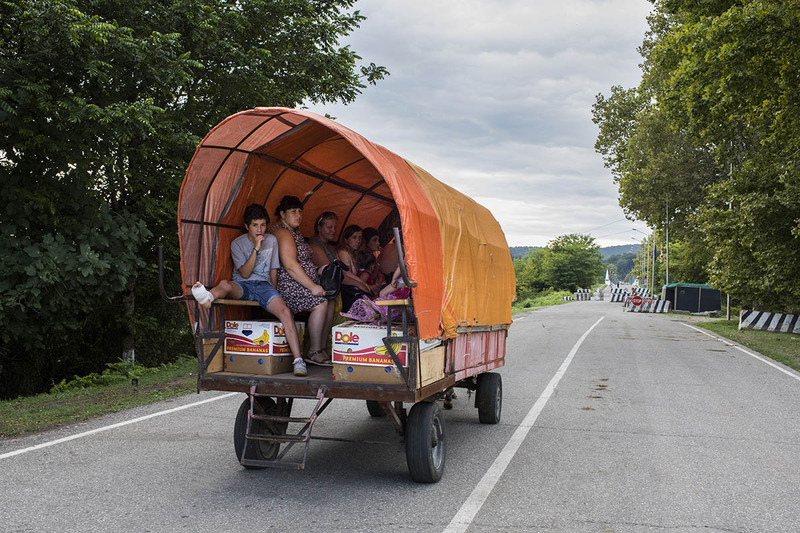 Locals with Abkhazian or Russian documents on the road to Enguri checkpoint, which is counted to be the only remaining checkpoints between the de facto region of Abkhazia and Georgian controlled territory. It is almost unreal to cross with a Georgian Passport.